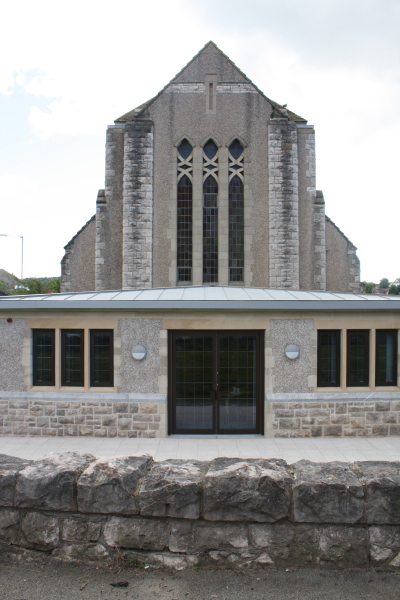 Reordered and Extended to Allow the Congregation to Provide a Range of Community Activities as Well as Facilitating Regular Religious Services. The brief called for an extension to provide a flexible community room, kitchen, servery, storage and toilets. A design development process was programmed at the first client meeting, to allow confirmation of the brief, inclusion of all potential activities, and a series of collaborative design workshops to arrive at the ideal solution with full “ownership” by the congregation and external users. 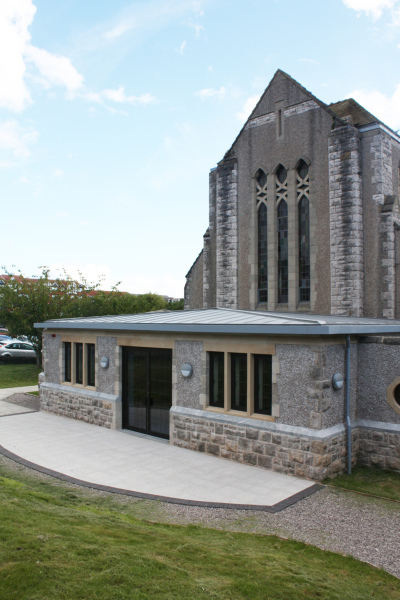 Internal alterations were very sensitive in this listed church, and the collaborative design process helped to overcopme reservations about extending the communion area “stage” for public performances, and creating a foyer, kitchen and servery at the west end of the nave. 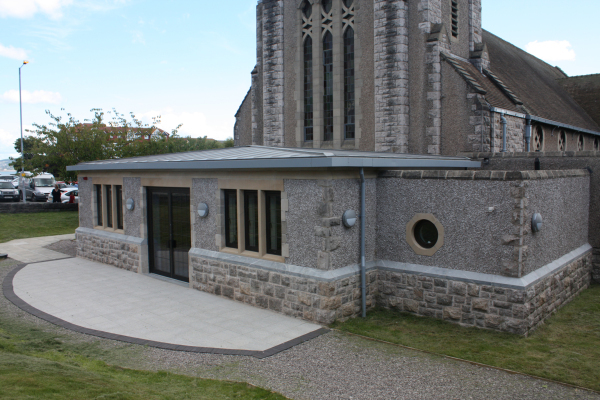 The National Synod described the feasibility stage as an exemplar in community involvement.